We offer a comprehensive range of indian emery stone that is of superior quality and produces healthy food. Capacity: 10-50 kg/hr, 0 - 300 Rpm adjust cause of AC Drive. 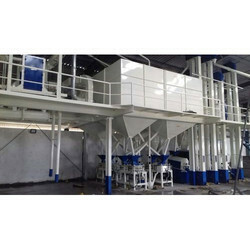 Assisted by our team of dexterous professionals, we are affianced in offering an extensive gamut of Horizontal Janta Type Flour Mill. Conforming to international quality management systems, our product range is of unparalleled value. Our organization assures distribution of wholesale as well as retail consignments of the goods as per the jointly decided period. 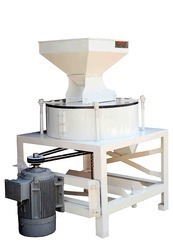 Being a customer oriented organization; we are highly engaged in offering Horizontal Flour Mill.